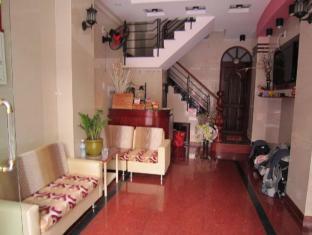 The TiTi Hotel is located in Ho Chi Minh City making it one of the best hotels to stay at while in town. 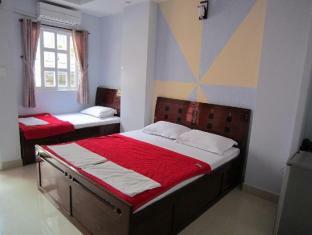 The TiTi Hotel boasts a convenient location with modern amenities in every guestroom and superb service. 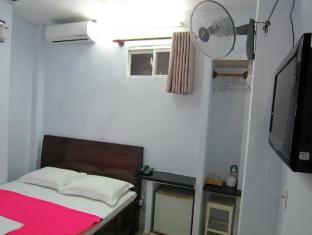 The guestrooms are equipped with air conditioning, desk, television, shower, mini bar, satellite/cable TV. 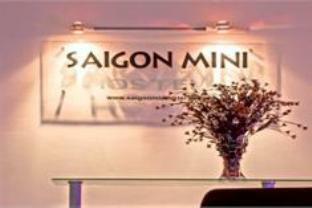 Guests staying at this Ho Chi Minh City accommodation can enjoy a wide range of hotel facilities such as laundry service/dry cleaning, room service, concierge. 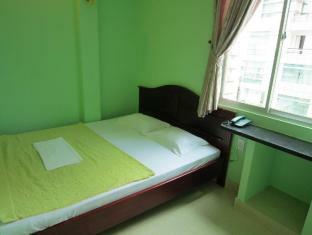 This hotel is characterized by a combination of modern comfort and traditional element of Ho Chi Minh City, making it a distinct accommodation. 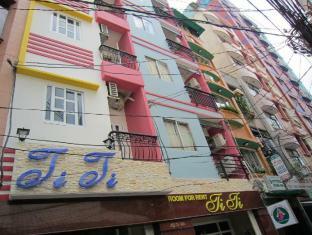 To reserve a room at the TiTi Hotel, simply select your dates of stay and fill in our secure online reservation form.